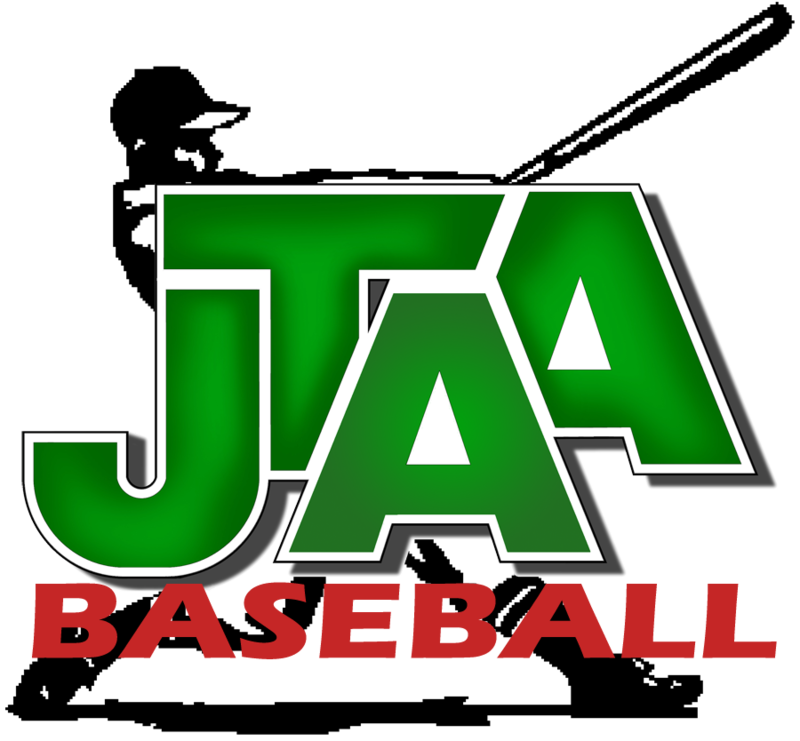 JTAA Baseball is a part of the Jupiter-Tequesta Athletic Association, a youth sports organization in Jupiter, Florida. The JTAA was founded to provide to the community an opportunity for children of Jupiter residents to engage in sponsored sport activities in the spirit of good competition. JTAA Baseball is a non-profit youth baseball organization in Jupiter, FL We are affiliated with Cal Ripken/Babe Ruth youth baseball leagues. Help support JTAA Baseball by sponsoring a team or placing a banner in the outfield. Click here for more information or contact Angelo Freites for details. Help support JTAA Baseball by sponsoring a team or placing a banner in the outfield. Contact Angelo Freites for details. Stay informed by signing up for the JTAA Newsletter. Click here to register. -Opening day for T-ball and Rookies is on March 2nd at JCP. Click to find out the lightning status of Abacoa Community Park and Jupiter Community Park.